Our signature coffee named for the birthplace of our roastery. 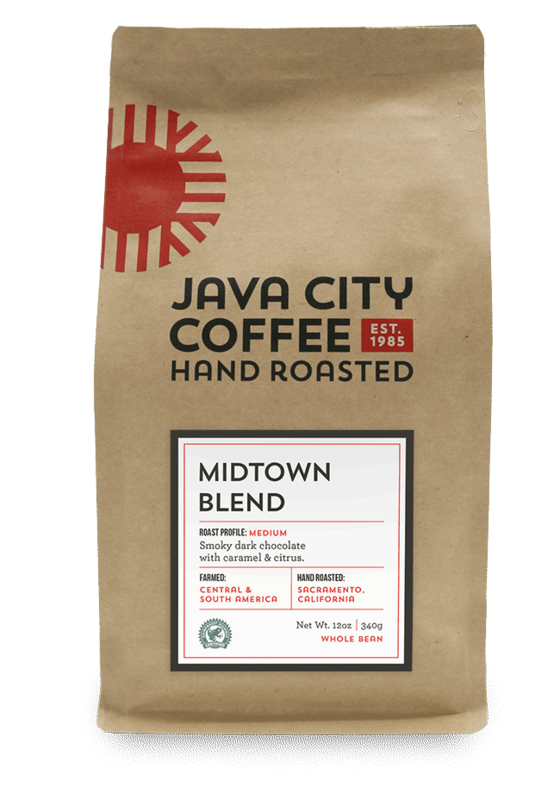 Like Sacramento’s Midtown, this coffee is sophisticated, but never stuffy. 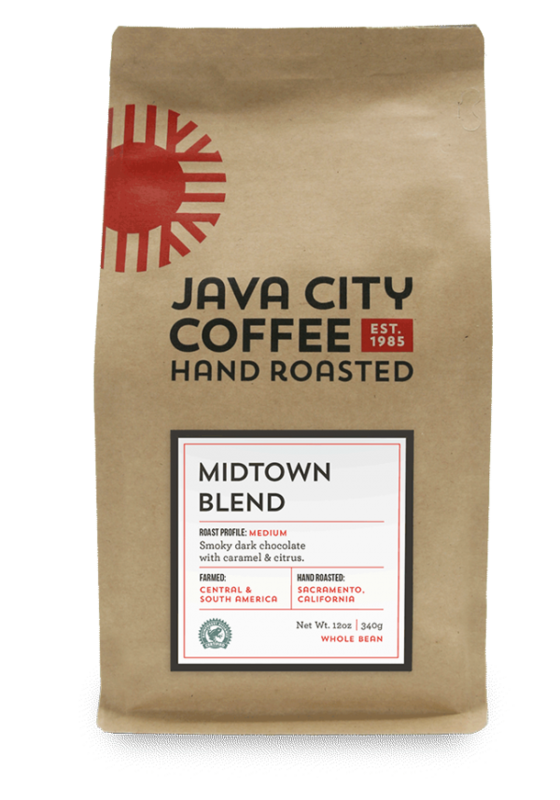 A lively coffee with full body and deep chocolate flavors. Midtown makes an impression that lingers.